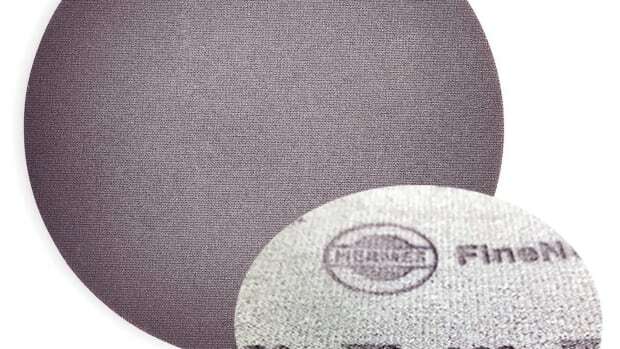 Mirka USA is introducing two new abrasives, paper-backed Iridium and film-backed Novastar. 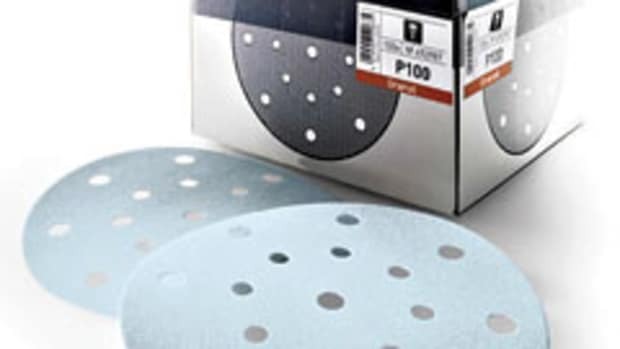 “Iridium and Novastar are not just an improvement on our earlier products, we’ve really aimed at redefining abrasives manufacturing technology: new optimized grains, new coating and curing techniques as well as Mirka’s new multi-hole patterns,” Stefan Sjöberg, CEO of Mirka Ltd., said in a statement. 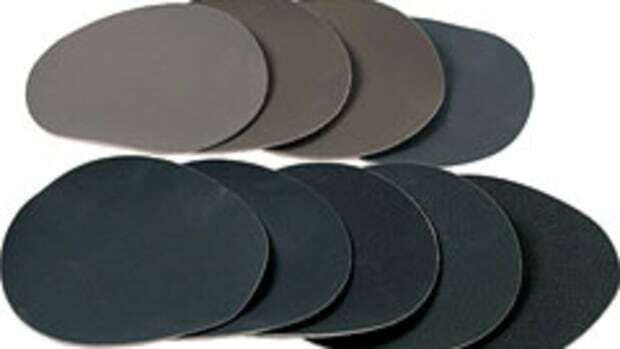 Iridium offers flexibility and grain adhesion, providing users with consistent quality and scratch pattern, while Novastar features an aggressive initial cut in coarse grits for heavy duty applications, according to the company. 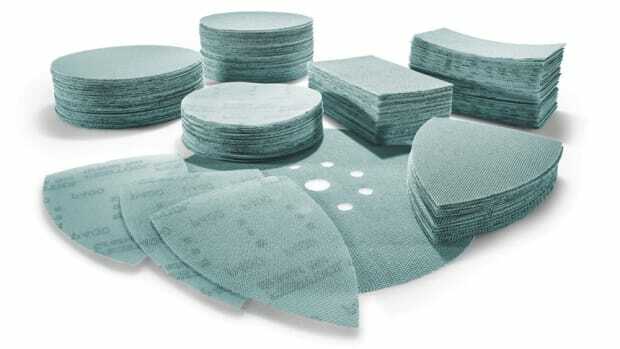 “They both have a unique dust-repellent surface that doesn’t clog, so the grains stay sharp longer,” added Sjöberg. Save time and money by understanding the different types and backers available. 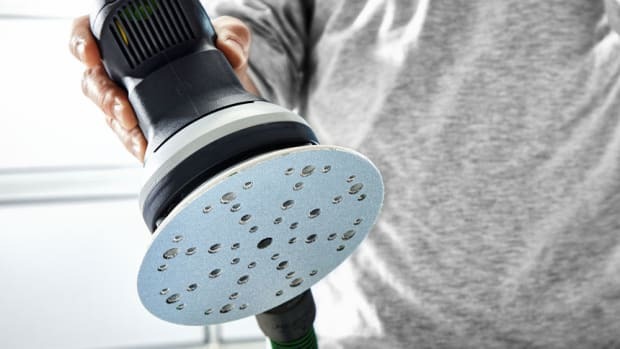 Festool USA introduces a new sanding technology with the Multi-Jetstream 2 pads and abrasives. 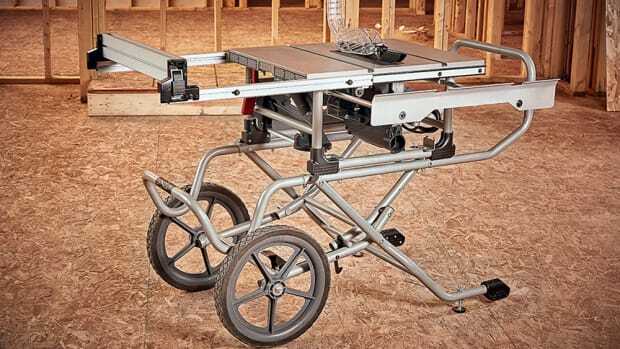 Trend is introducing a line of alloy bodied heavy duty flashlights suitable for all trades. 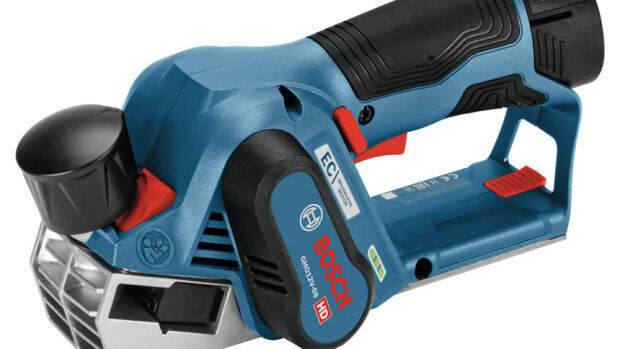 Bosch presents a new 12-volt planer, model GHO12V-08, designed for easy, balanced operation in a compact design, according to the company. 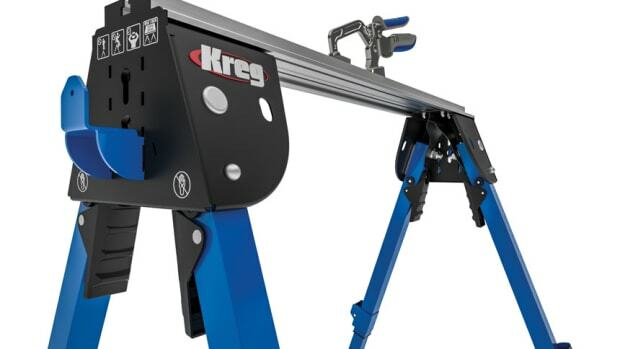 Kreg Tools introduces the Track Horse, a steel and aluminum work support for the shop and jobsite.